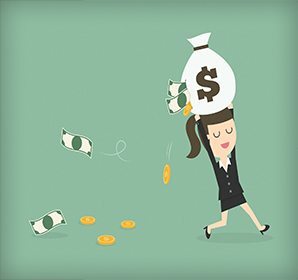 Featuring the way public plans use assumed returns, how to promote working longer, and saving tips for Millennials. 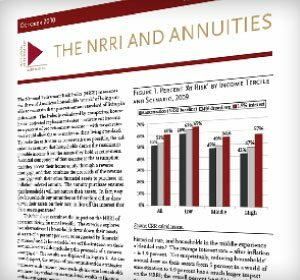 This new report explores options for improving access to workplace retirement savings plans. 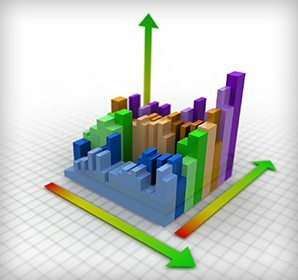 Unique index for tracking the retirement preparedness of today’s workers. WSJ cites Squared Away Blog as top resource for retirement planning. 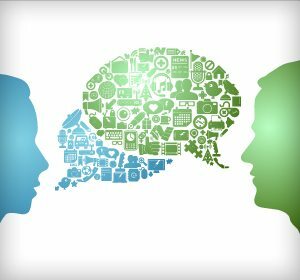 Any solution must be comprehensive, not only helping those in serious trouble today but also staving off future problems. 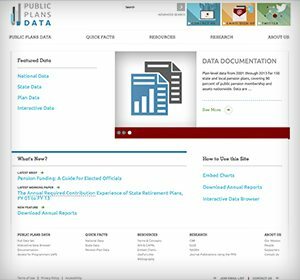 Updated 2018 data on the Public Plans Data website gives users access to over 100 variables on 180 state and local pension plans. 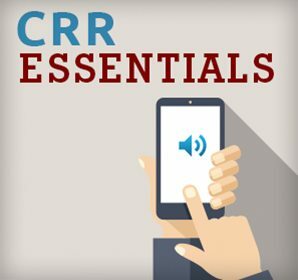 CRR researchers break down money and retirement in our new podcast series.